Kentwood, MI – The Kentwood Dryer Vent Cleaning Wizard says regular inspections and cleaning are the only way to ensure dryer safety. A new feature added to some clothes dryers, known as “flow sense” or “check vent” indicators is intended to detect and warn about ventilation problems; however, this feature should not be taken for granted. These new devices can help enhance dryer performance, but manufacturers are not calling them safety features. 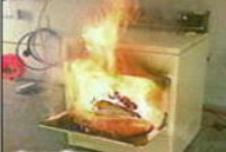 Consumer Reports says these indicators cannot be relied on to alert people to a blocked dryer vent system. All clothes dryers, with or without these new features, should be connected to a metal dryer duct that is vented to the outdoors. “Even the very best clothes dryer, with all the newest features, and a state-of-the-art dryer vent system, will require dryer vent cleaning periodically,” said Longe. 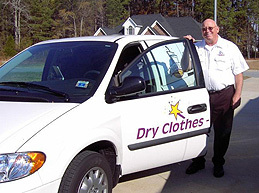 Dryer Vent Wizard franchisees across the U.S. work to encourage public awareness on the importance of dryer safety. 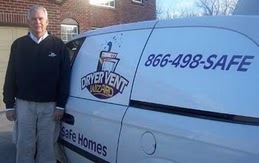 They are licensed and qualified to install and service commercial and residential dryer vent systems. 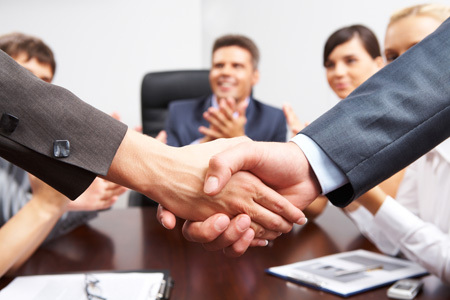 Visit http://www.kentwooddryerventcleaning.com/ to learn more.